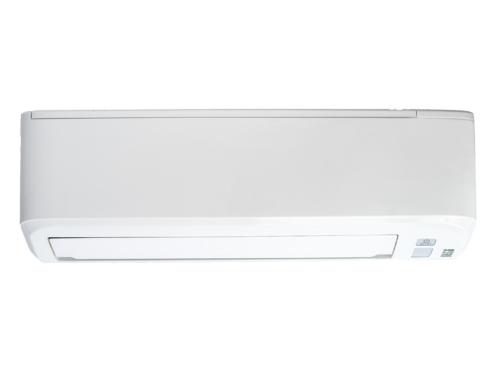 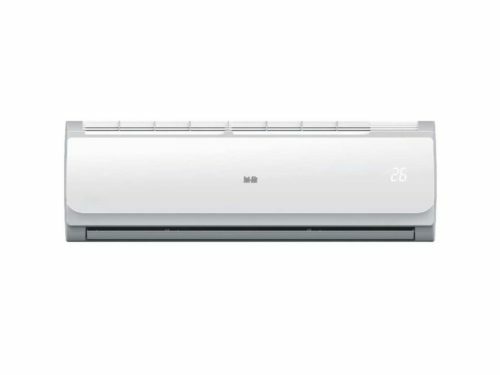 The Samsung Boracay midwall split range of air conditioners includes models suitable for all common room sizes, with cooling and heating capacities of 9,000, 12,000, 18,000 or 24,000 BTU. 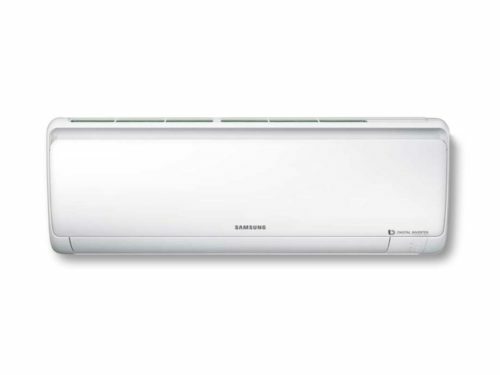 The Samsung Boracay air conditioners are reliable and energy efficient – and their sleek design makes them suitable for any room in the home. 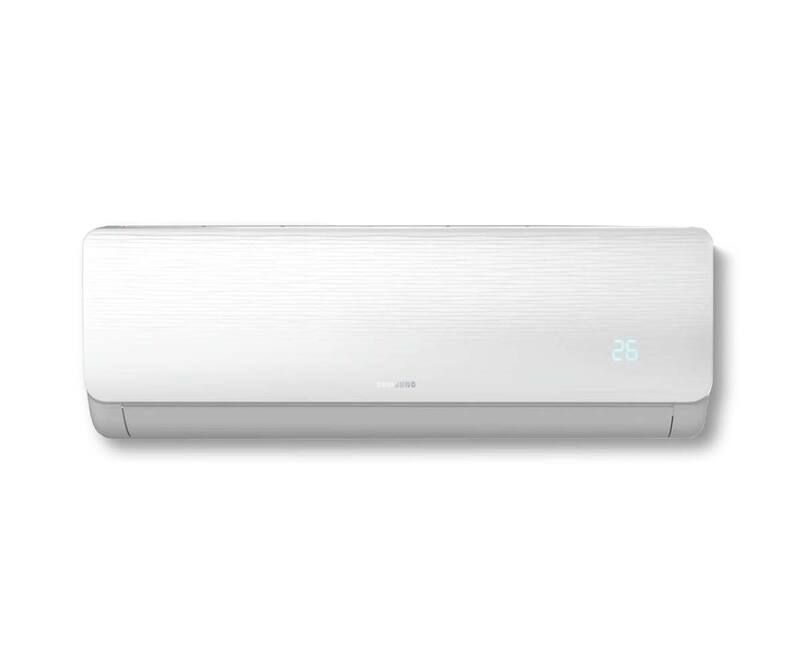 a self-cleaning function, ensuring air that’s clean and fresh.